Whether it be late at night or early in the morning, Curren$y and Harry Fraud’s The Marina is an album to bump loud and often. It has been two weeks since Spitta dropped The Marina. His methodic flow and ability to paint a picture through music shines brightly, and are complimented by New York producer Harry Fraud’s “Boom-Bap” style beats. 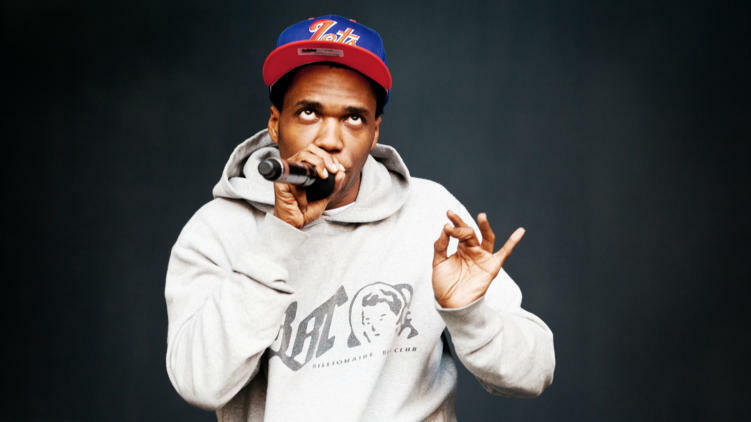 Curren$y has features from both big name artists like Wiz Khalifa, French Montana, and Action Bronson and underground artists Street Wiz and Smoke DZA. From the opening track – “Radar Tower” – to the final one – “The Count” featuring Wiz Khalifa – Curren$y wastes no time on the album in order to tell a story. The album includes various samples of police communicating by radio about the suspects with large bags of green plants and barrels being loaded into boats. Ultimately, it creates a vivid scenery of a fast-paced lifestyle based around the water and weed sales. Featured image via The Source.